Station wagons may no longer be as top selling as they were 2 decades ago but that is not stopping some automakers from making an entry in the vehicle classification. Automotive News has recently reported that the next-generation Porsche Panamera won’t just be released early next year, after months of speculation it seems that the sleek and luxurious wagon will be coming to the U.S. While Porsche’s competitors such as German luxury brands like BMW and its M5 or Audi and its RS6 keep their wagons in Europe, Porsche is taking a gamble on possible demand/interest in the American market. 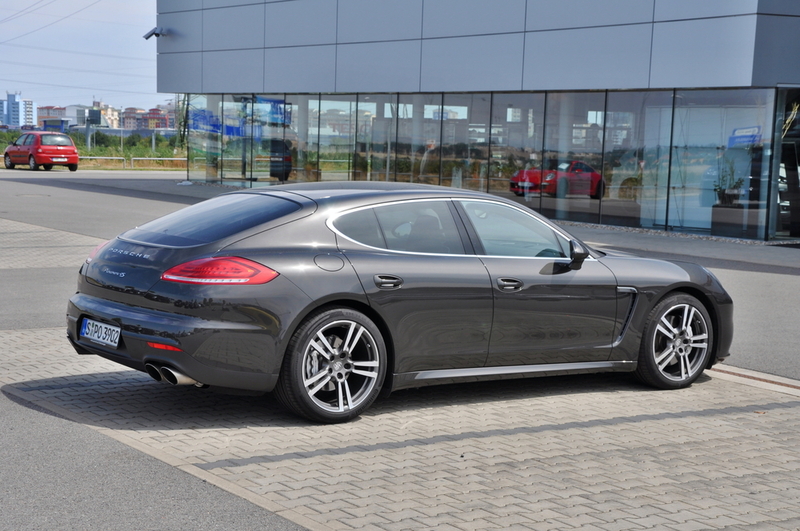 The Panamera has a rounded rump fit for a reality TV star and you have to admire a production wagon that looks as sporty and modern as Porsche’s news making Sport Touring Concept from 2012. Of course this could all take some time according to Porsche North America CEO Klaus Zeller. “We have to have some patience for [the wagon] to arrive in the U.S. But we are confident that this car will be well-received here, despite the fact that this country doesn’t really like hatchbacks or wagons,” said Zeller (Automotive News). So while it also sounds like Porsche is prepared with certain expectations for the sales fate of the wagon Panamera it’s possible that enthusiasts may take to the car more than Porsche expects. It’s true, wagons have sort of been out of style in the US since the days before we feared Y2K, but who’s to say they won’t make a comeback like the rest of 90s nostalgia? The new Panamera screams with totally retro designs like the rear bench seat, something that’s been absent among coupe-like sedans for years. Don’t have a cow man. We won’t see this Panamera wagon for at least another two years, but when it comes, it is set on being one of the fastest things on four wheels to be hauling the kids to soccer practice in the way to a full IKEA trip. 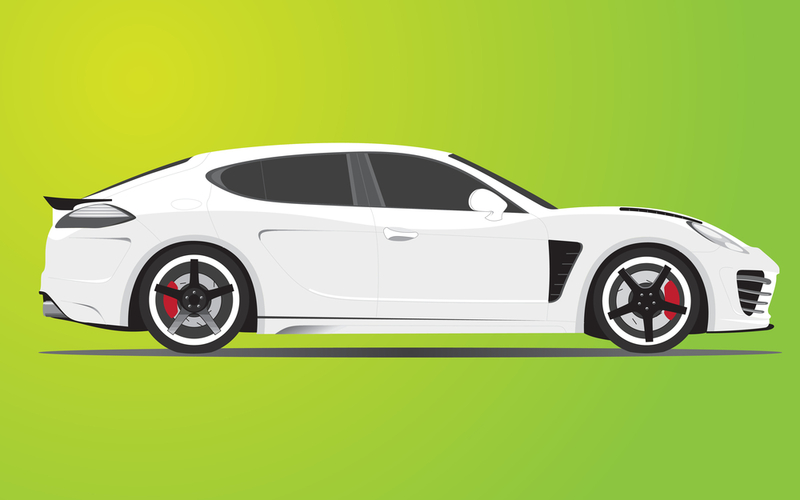 All the more notable is the fact that by the time this family-friendly Porsche hits our shores for all Griswolds to go to Wally World, the newest iteration will be based on the Sport Turismo concept car Porsche premiered at the 2012 Paris auto show. By focusing on competing the BMW 5 Series Gran Turismo, Audi A7 and Mercedes-Benz E-Class wagon, the “shooting brake” is in all likelihood going to be sold to us as the sleeker alternative to the Cayenne while still retaining the playful characteristics of the Porsche namesake. Autoblog speculated early on this year that the wagon would actually offer V6 and V8 engines. It’s even possible that we could see an version of the car as a plug-in hybrid. So what do you think? Is Porsche’s family car going to be a hit with the kids or is it destined to fade faster than a pair of JNCO jeans?